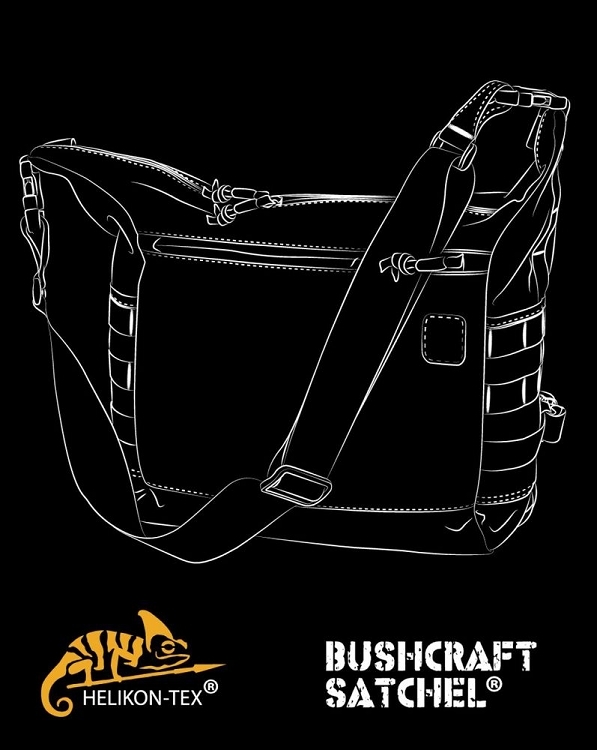 The purse-bag Satchel Helikon-Tex with a new line of products Bushcraft. 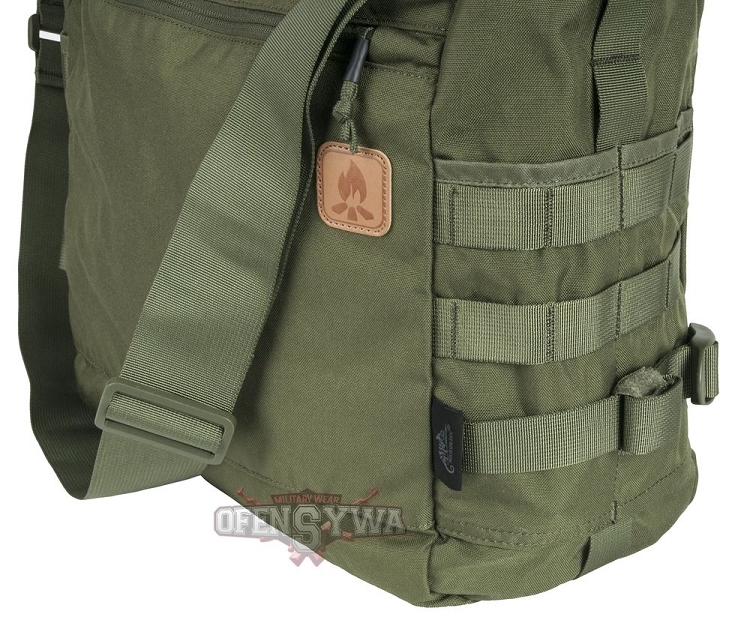 It is light and at the same time a large bag with a capacity of 17L made of strong Cordura 500D material, designed to carry gear for a day trip terrain. TheSatchel bag is equipped with a robust sling with a width of 5 cm. adjustable length. 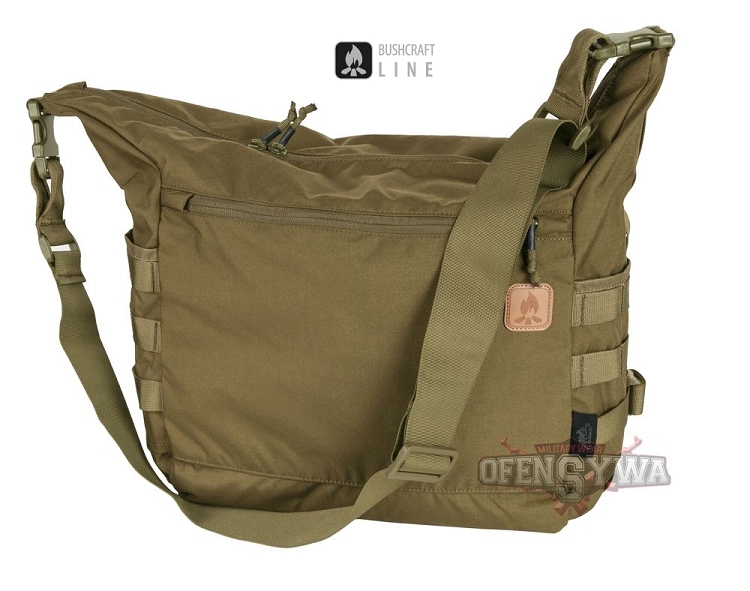 They also have belt compression to reduce or increase the volume and through two pockets and two blind. 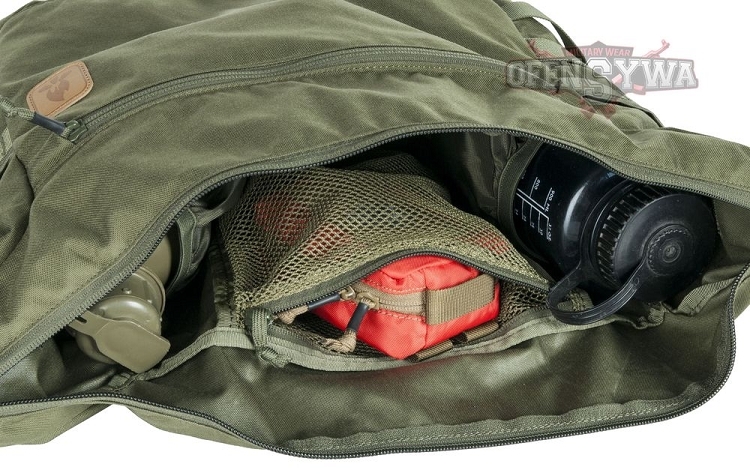 The bag has a main compartment, the outer compartment, the inner mesh made of stabilizing and two sides.